Experience the true spirit of Ganesha Chaturthi with us! The festival that whole Maharashtra looks forward to- Ganesha Chaturthi is finally arriving. Season of Festival, Season of modaks, Season of celebration, and Season of prayer is around the corner. Ganesh Chaturthi preparations are in full swing across Maharashtra. Whatsapp, instagram, twitter and facebook are soon going to be flooded with Ganesh Chaturthi posts. 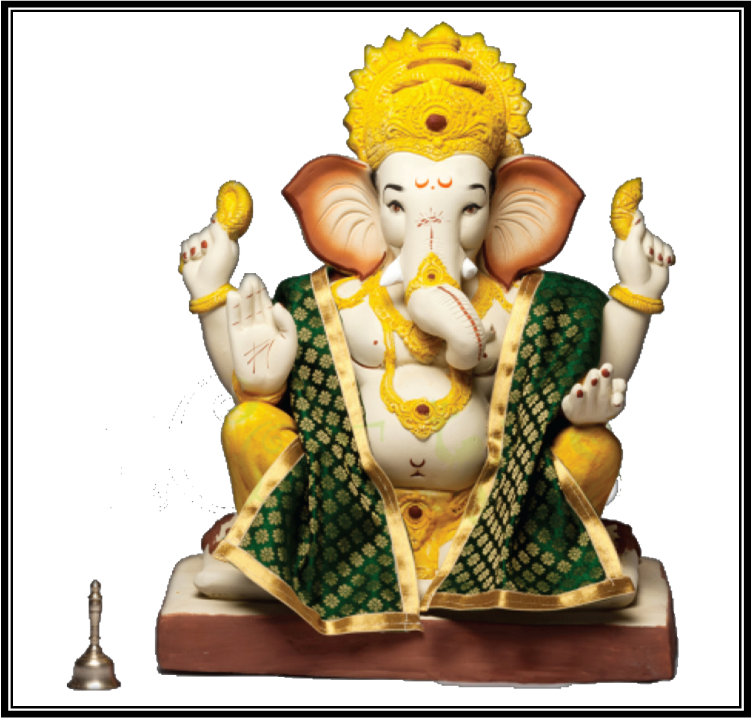 Eco-friendly Ganesha Idols- Most important task during this festival is bringing in an idol. This Ganesh Chaturthi, bring home an eco-friendly Ganesha idol and do justice to the environment. Our eco-friendly Ganesh idols are made from paper pulp, natural colours and natural gums. Pledge to go green today! Pooja Thalis- A nice puja thali adds zest to the whole celebration. 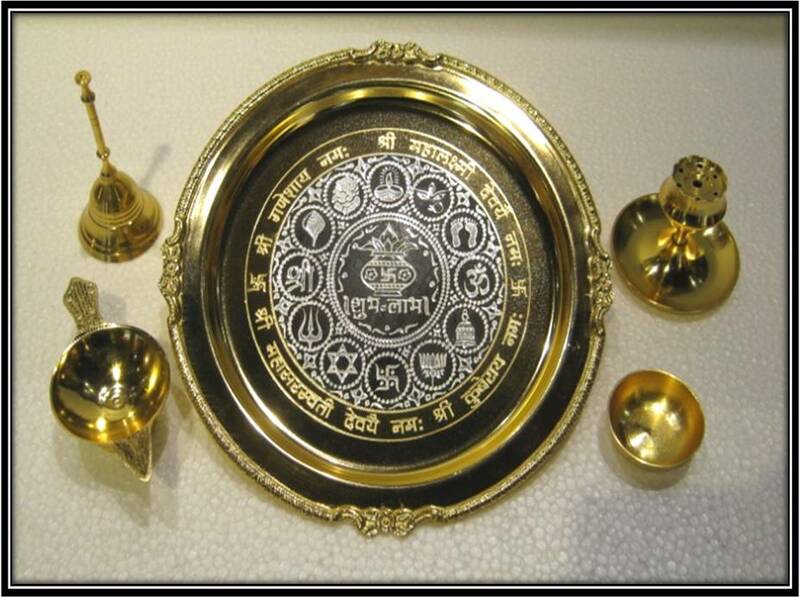 Choose a wide range of Decorative and classy Pooja thali from The Bombay Store. Brass Diyas- No wonder, Brass diyas are an all time hit. When the lights are dim, diyas spell their magic. The Bombay Store presents attractive elegant traditional diya designs to add to the authenticity of any festive decoration. Toran- Festival in incomplete without an eye-catching toran at the entrance of your home. Bring good luck to your home with this auspicious and elegant handmade door hanging/Toran. Visit the nearest store to check out the handpicked wide assortment. 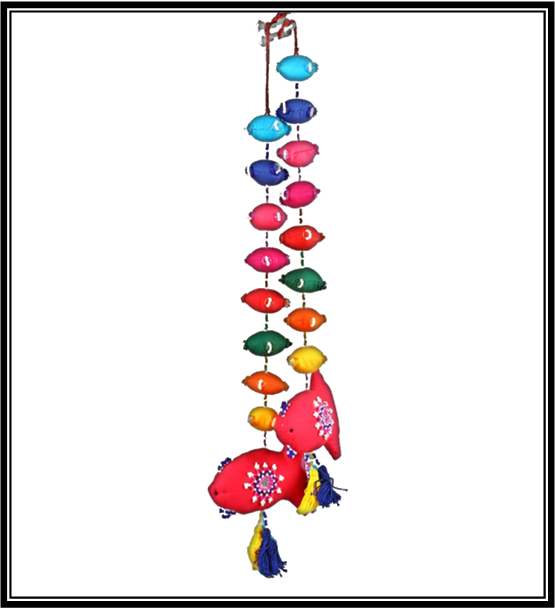 Hangings- Adding wall hangings to Ganesha Chaturthi décor will enhance the look and feel of environment. These colourful hangings are fluffy and soft to touch and evoke happy emotions wherever they hang. 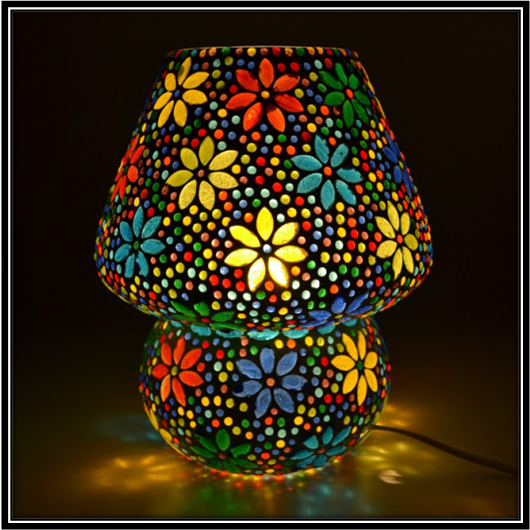 Lamps- No one ever denied that festivals fill our home with a very divine aura. Give your holy place a beautiful appearance by lightning up the space. From various sizes and designs to choose from, The Bombay Store brings spirituality home! 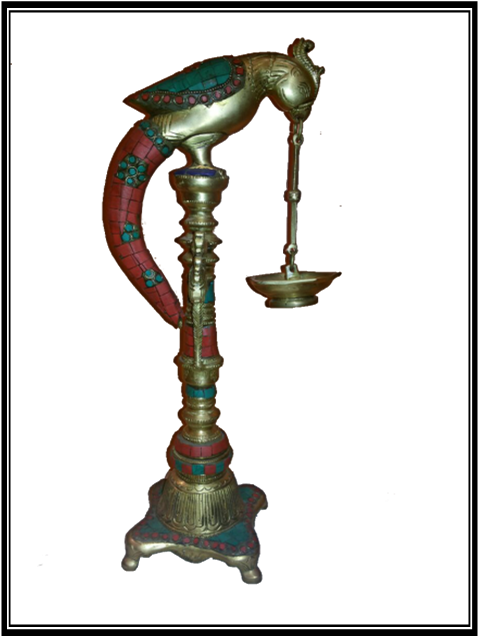 Incense stick holder Searching for the perfect incense stick holder for this Ganesh Chaturthi? 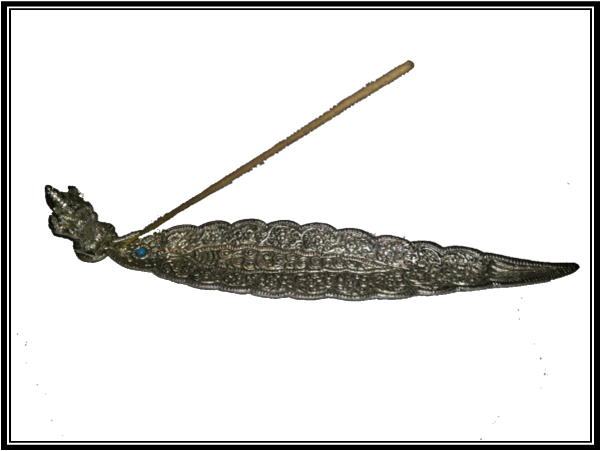 Enjoy your favorite incense without the worry of burned waste.